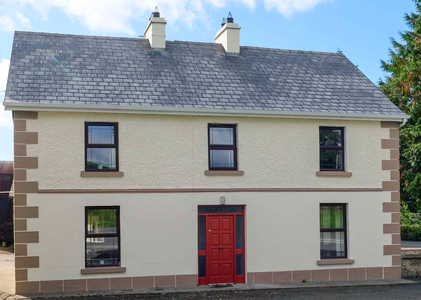 Garadice View Farmhouse is about 10 km from Ballinamore Town with a variety of Bars, Hotels, Shops to choose from. Garadice View Farmhouse situated beside Garadice Lough which is the largest lake in the Shannon-Erne Waterway. The lake is also known nationwide for its abundance of fish and regular important fishing events, such as the "All Ireland Championships" or the King of Clubs.